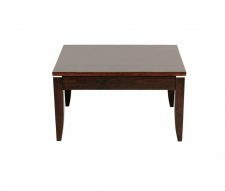 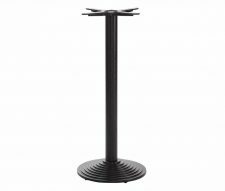 The Lucido Twin Pedestal Coffee Table Base is a brand new, up market addition to our range of commercial furniture. 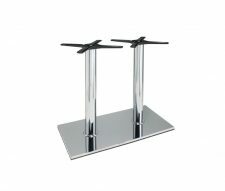 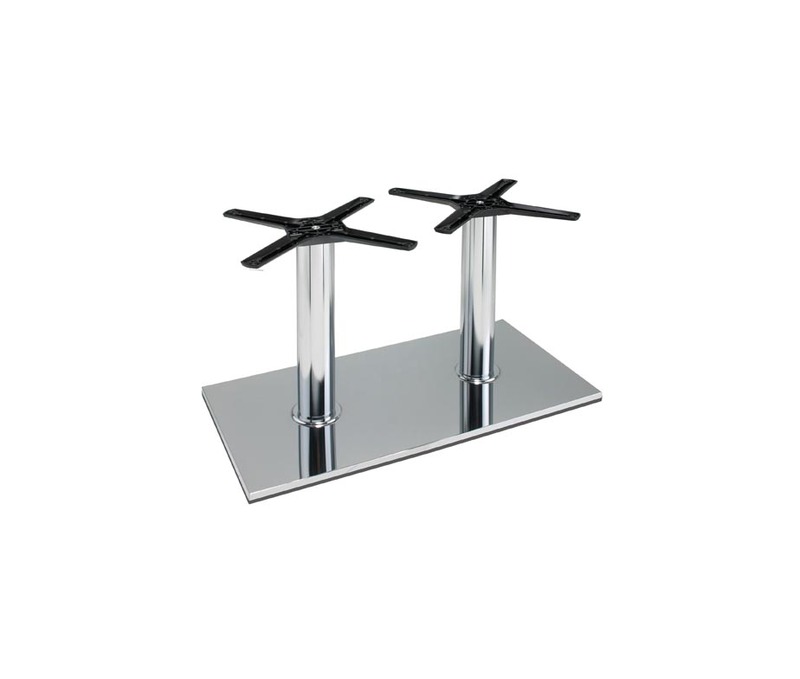 These tables are manufactured in Italy using high quality, chrome plated steel. 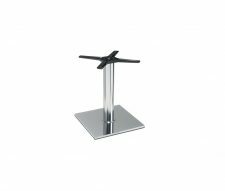 Weighing in at 27kg they are strong and durable enough to support a large 1600 x 800mm Table Top and they also come with adjustable feet to help with uneven flooring. 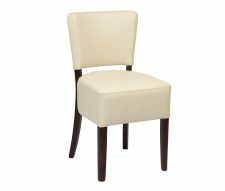 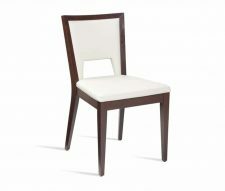 Many more shapes and sizes are available in the Lucido range so don’t forget to view our other products. 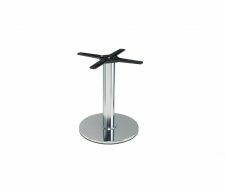 Please feel free to contact our sales team to discuss your requirements or to request a quotation.